Those who would like to enroll in Covered California (Obamacare) health care coverage for 2019 have until December 15 to apply. This year not only has the Trump administration refused to advertise the open enrollment period, it has also cut the enrollment period in half from 90 days to 45 days. The enrollment process for Covered California is fairly quick and easy. You can enroll online, by telephone or in person. 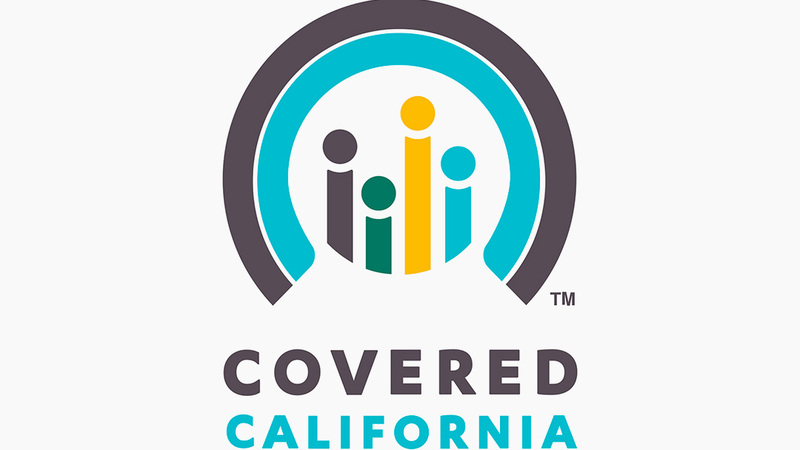 To learn more and/or to enroll online visit http://www.healthforcalifornia.covered-ca, to enroll by telephone call 1-877-752-4737, or to enroll in person visit https://storefronts.coveredca.com/ to locate an enrollment center near you.